Sure, any drink can SAY it's non-poisonous. Now why on earth would I want something nonpoisonous?! 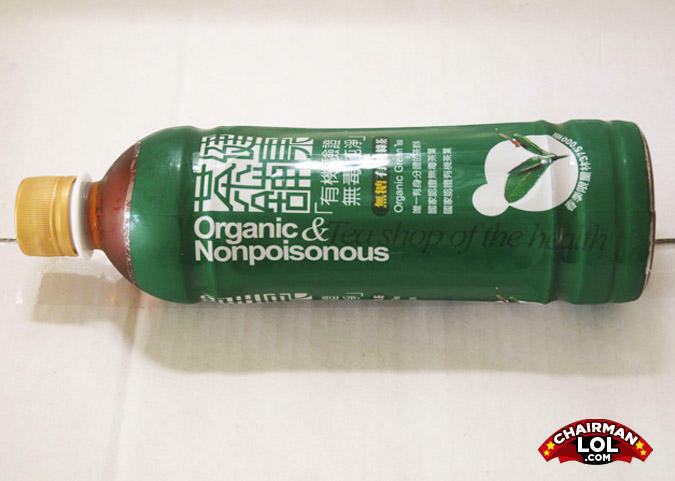 That was close!...I almost grabbed the "Organic&Poisonous". Aww, I wanted the 'Synthetic and Poisonous' one!